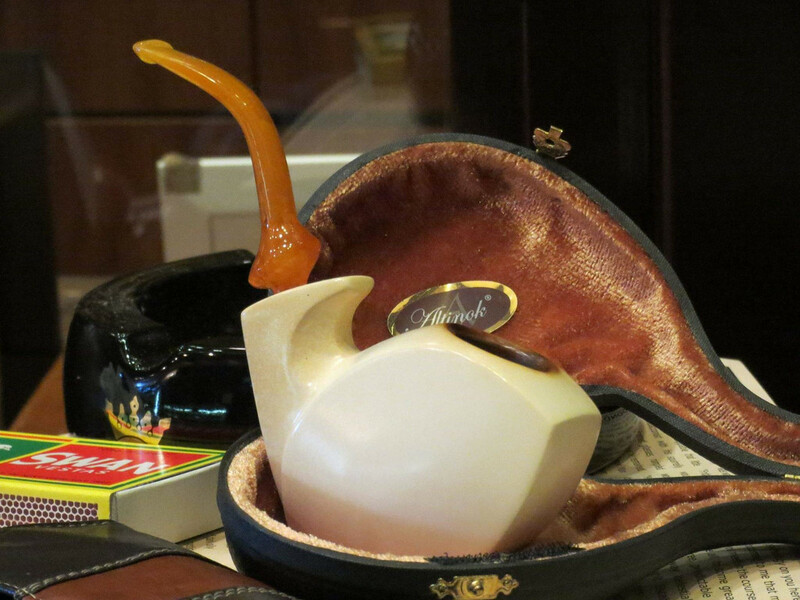 This is a pipe that I picked up from @Sinan Altinok at the 2006 Chicago Show. It has seen a whole lot of love over the years. Lets see some pic's of your Altinok meer. It has been waxed a number of times over the years. It has been closer to 3 or 4 years since it was last done. I have a couple meer's that I would like to do when the weather warms up some. The color is actually darker than the pictures show .. it was a very gold, mid-afternoon light today when I took them. Both beautiful. As to the billiard, did you re-wax by dipping or painting it on? I’m considering waxing my lattice meer, but there’s so much... “texture”. I do both, just depends on how I feel that day. Sometimes I cork the bowl and shank and let the pipe bathe in melted beeswax. Other times, like I did yesterday, I apply melted wax with a bent pipe cleaner and use a hairdryer to heat the pipe so it absorbs the wax easier. Both methods work well for me. 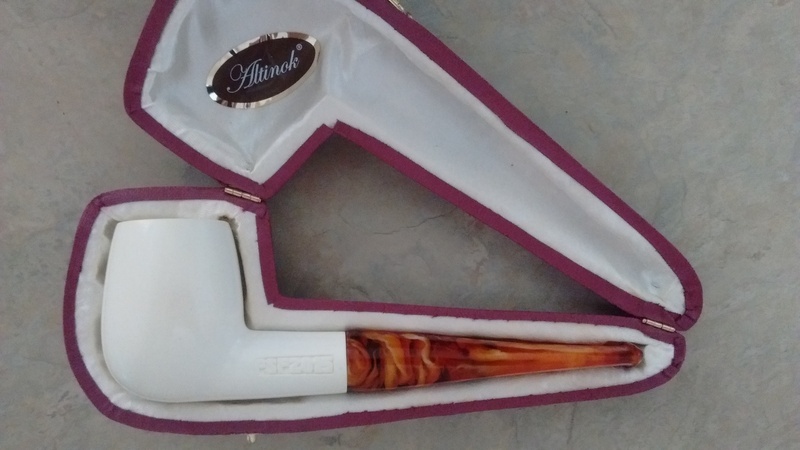 An Altinok that I bought in December last year.